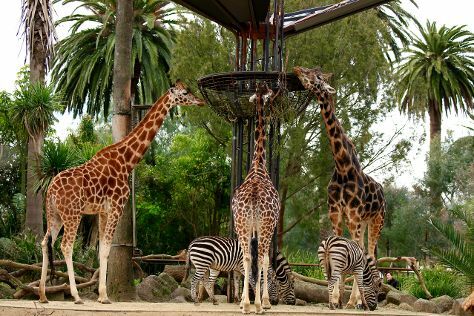 You'll visit kid-friendly attractions like Melbourne Zoo and Werribee Open Range Zoo. Dedicate the 9th (Sun) to wine at some of the top wineries in the area. Spend the 7th (Fri) wandering through the wild on a nature and wildlife tour. Next up on the itinerary: take in nature's colorful creations at Royal Botanic Gardens, learn about all things military at Shrine of Remembrance, steep yourself in history at Old Melbourne Gaol, and indulge in some culinary diversions at a local gastronomic tour. To see photos, reviews, where to stay, and tourist information, use the Melbourne route maker tool . If you are flying in from Singapore, the closest major airport is Melbourne International Airport. In June in Melbourne, expect temperatures between 16°C during the day and 6°C at night. Wrap up your sightseeing on the 11th (Tue) early enough to travel back home.